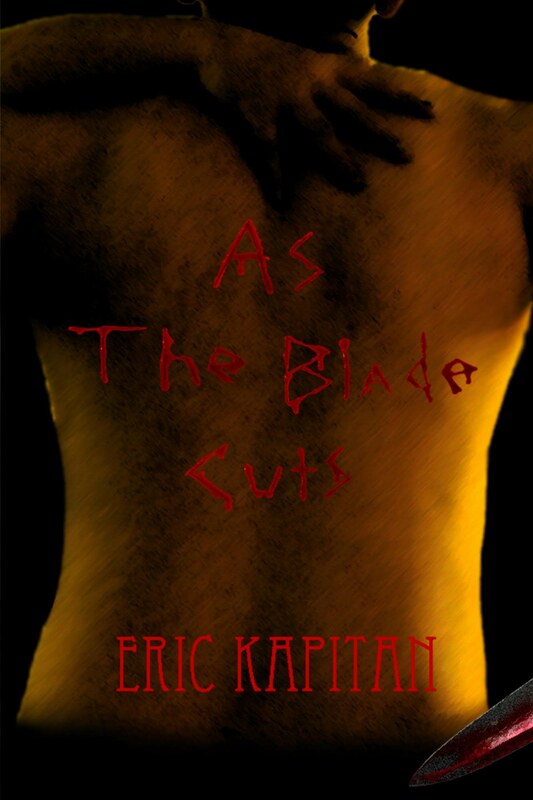 This is a book of 40 poems all themed on horror or gore. Ah, yes – poetry. One of those subjects I was supposed to learn to appreciate in high school. And I did, as long as the teacher pointed the class in the right direction. I was taught that poetry wasn’t necessarily about rhyming lines or about iambic pentameter. It was about economy of words. You should read “The Wind” by Katherine Mansfield. It’s a short story written in paragraphs, yet when you read it, you will know that it is poetry. Mr Kapitan, on the other hand, has written his poems in a modernist manner, so that there are no rhymes and the rhythm changes with every stanza. He truncates his lines so that they resemble what we feel a poem should be, and yet he uses what seems to be many extra words. He talks about ugly things, such as sacrificing a baby upon a rock altar or someone cutting himself so that his blood flies up to the sky and down as rain, waking dead bodies. Mr Kapitan’s world is made up of repulsive things, unredeemed by anything beautiful or made of light. You don’t have to use your imagination to fill in the blanks. The author sets everything out so that you see his worlds clearly. People, Ogden Nash this ain’t. But it is for when you’re in a certain mood. And, as with short stories, you can pick it up when you like and open the book to any page, without having to remember who the characters are or what the plots should be. However, as it is unrelievedly grim, I can’t do better than to rate it as a 3.